Livewire Advantage 14g Speaker Cable 1/4 in. to 1/4 in. 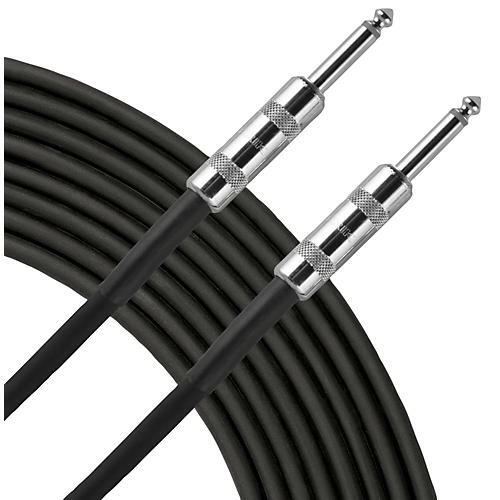 Speaker cable with Neutrik connectors, 14g twisted pair copper cable and damage-resistant construction. Livewire Advantage Series represents ruggedness and reliability without compromises in clarity and detail for studio, stage or broadcast.